Internet of things: the technology which is growing at warp speed with each passing day. 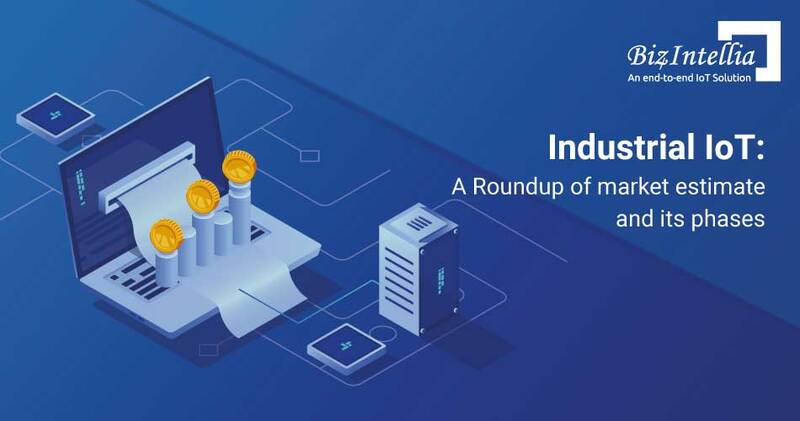 Multifarious industries are harnessing the power of IoT in different ways. The prominent thing that plays an important role in IoT is the IoT sensors. Smart sensors help in proper functioning of the industries with numerous data collection also. 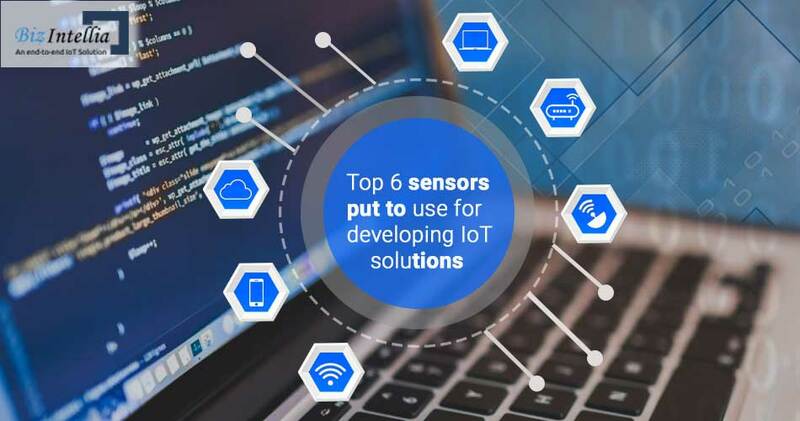 Here in this post, I will tell you about the 6 distinct types of sensors put to use for the development of solutions in IoT in transportation, IoT water, etc. One of the basic components to remember about IoT is the proficient sensor framework. It helps in sending and receiving the signs. It could likewise be the information exchanged by a device, or some other particular gadgets. Diverse kinds of sensors can be visual, audible, picture, optical, and so on. Moreover, there is also a need for sensing technique to enable proper sensing by the sensors. 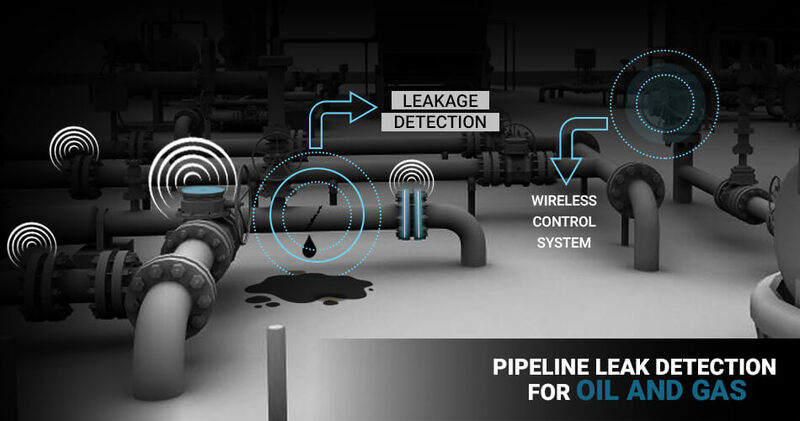 We provide feature-rich sensors for IoT oil and gas and different solutions. The most commonly used sensors for development of IoT oil and gas solutions, these are put to use for observing changes in air quality. Alike the chemical sensors, they are put to use in varied organizations, for instance, health, manufacturing, etc. There are numerous gas sensors utilized for the development of IoT gadgets, such as the carbon dioxide sensor, ozone monitor sensors, air pollution sensor, gas detector, etc. Another top-rated sensor put to use for developing IoT solutions are the image sensors. 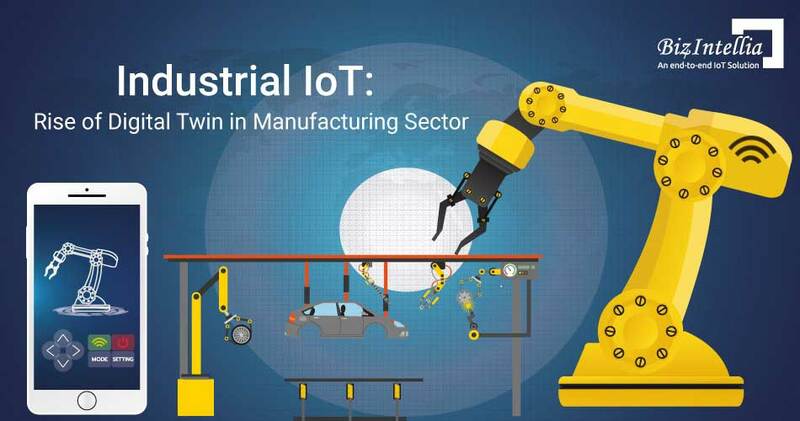 These feature-rich sensors are also transforming the industrial automation in the entire internet of things segment with each passing day. They are also efficient in keeping a close observation at factory premise, hospitals, etc. Image sensors are also a boon for the transport sector as it notifies the driver if any of the trains are arriving at the same track and this can further prevent clashing of the train. Another most commonly used sensors for development of function-rich IoT solutions are the infrared sensors. They are widely put to use for observing the presence of a human. They are widely used for military applications as well as other industrial applications such as healthcare, chemical etc. Other top-notch sensors utilized for IoT solutions development are the motion detection sensors. As the name suggests, these feature-rich sensors are utilized for finding out any kind of movement going on in a particular place. It further modifies the movement into an electric signal. It can easily discover the movements of any particular thing or a person. These quality-oriented sensors are resorted to for sensing the light. It is utilized for calculating the number of light rays and later on transforms the same in electric signals that are further simple to read by a human or electric gadget. These sensors are efficacious for usage of inadequate communication of optical fibers. They are also used to keep track of wide-ranging electromagnetic radiation such as electricity, light, etc. So, it can be concluded that there are different types of sensors that make IoT flourishing technology trend with each passing day. 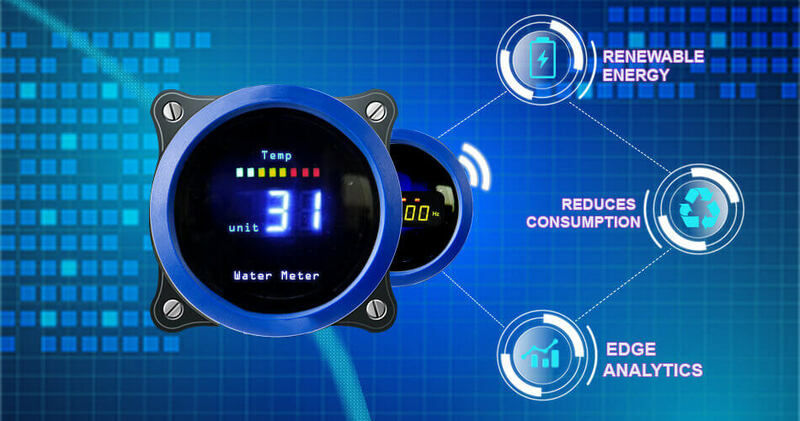 We provide efficient IoT water solutions, IoT oil and gas, etc. 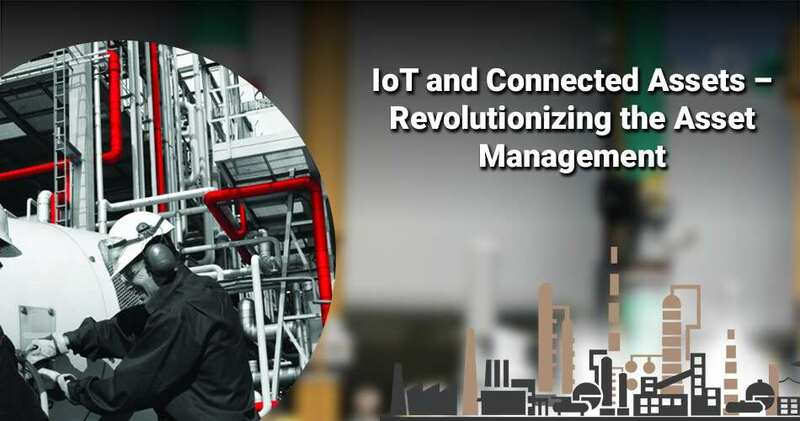 For any kind of IoT solutions, feel free to contact us and we will assist you further in choosing the right internet of things solutions that will take your business to the next level.